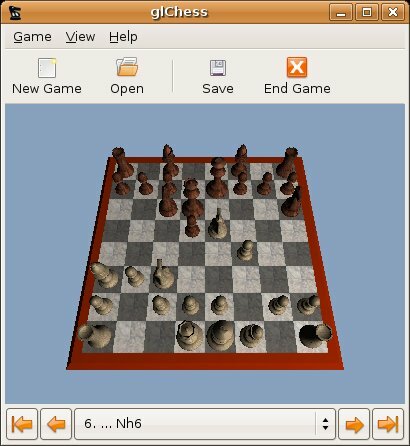 glChess is an open source 2D/3D chess interface for the GTK+/Gnome desktop. It is designed to have a clean and simple interface. 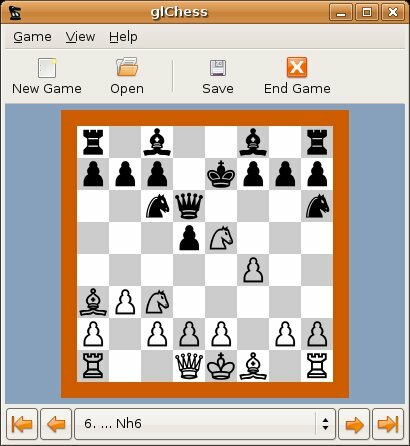 Games can be played between human players and compatible 3rd party artificial intelligences.